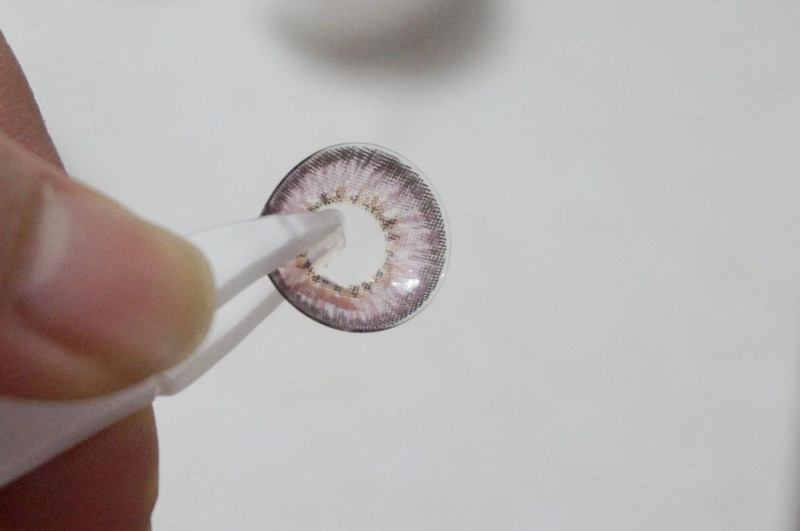 I have another "Guideline for Circle Lens"
You can also check the previous guideline by simply clicking the tag below the post! 1. 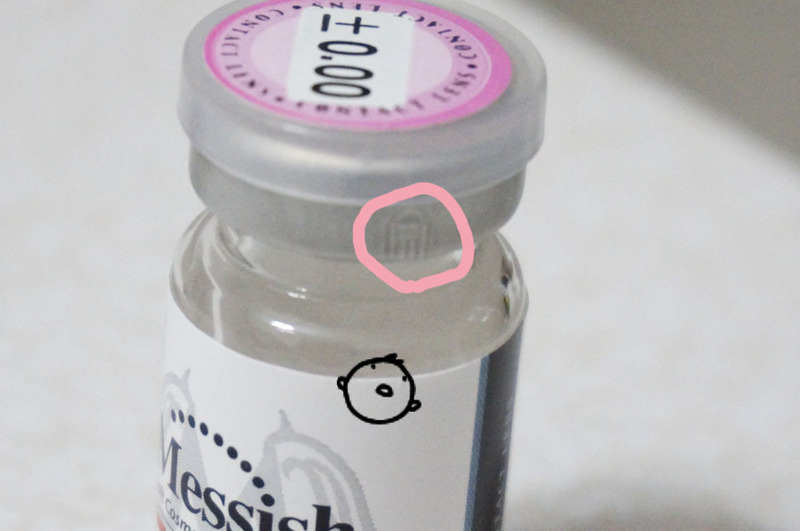 Before opening the bottle, look for the arrow on the aluminum seal part, because you're gonna have to open it from there. 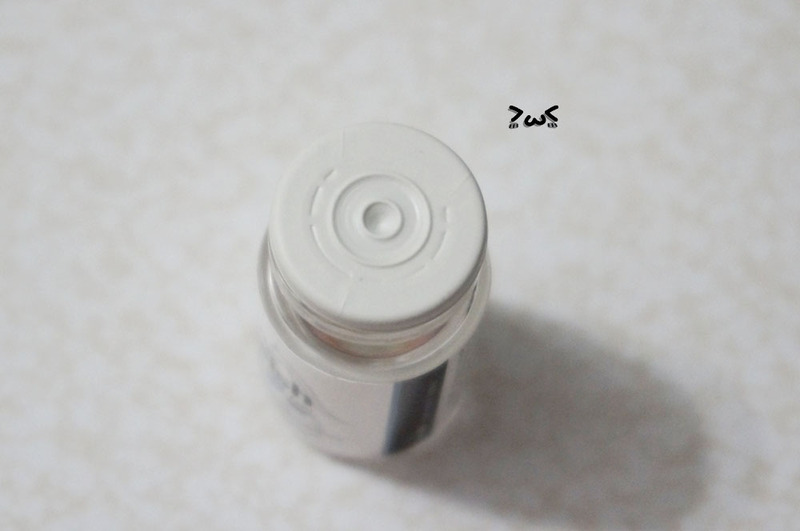 Every lens bottle different indication mark, but it's easily noticeable. 2. 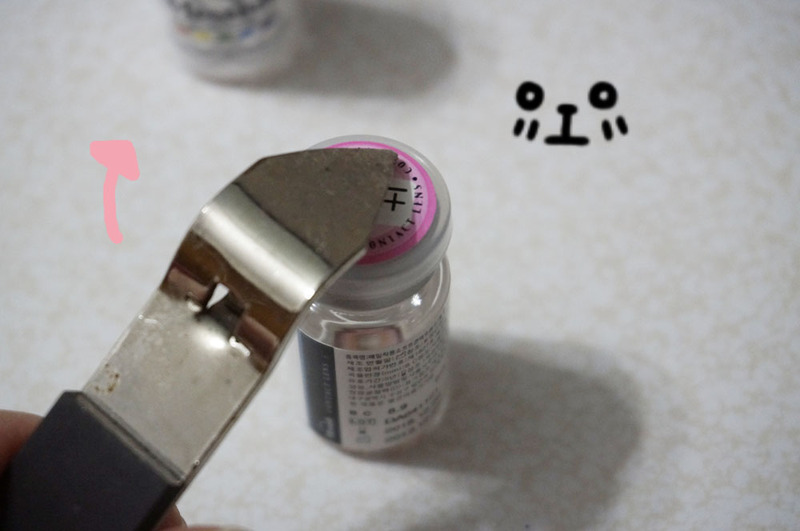 It usually depends on people, but I like to use bottle opener to open the bottle, because it tends to hurt my fingernails. Make sure you are opening opposite direction from where the indication mark it at! 3. 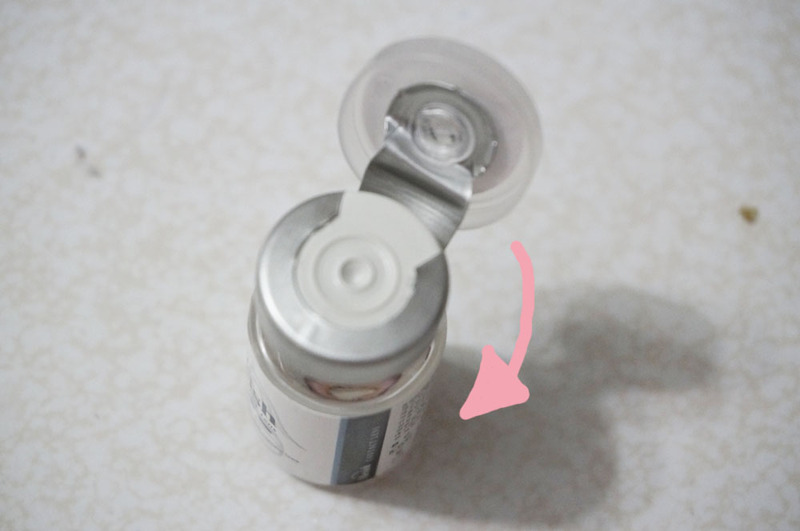 Once you pop it open like this, slowly pull the cap to the general direction to crack the aluminum seal part. 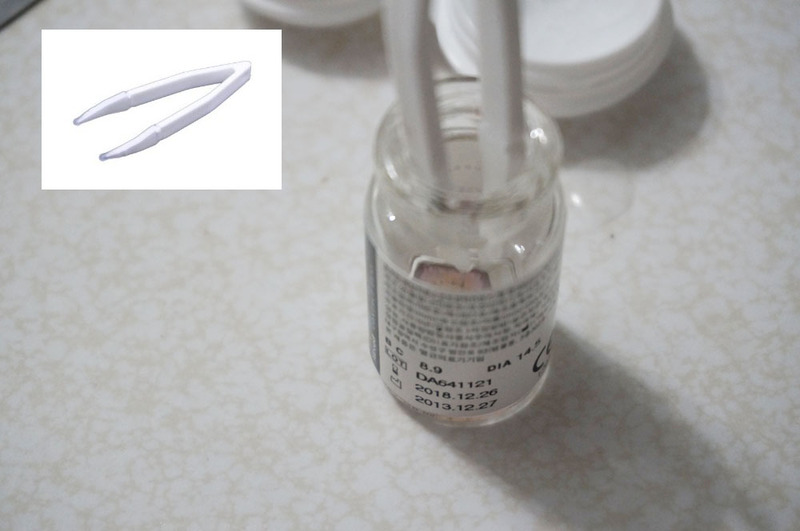 To avoid the risk of cutting your finger, it is safer to use tweezers to pull the seal off! 6. 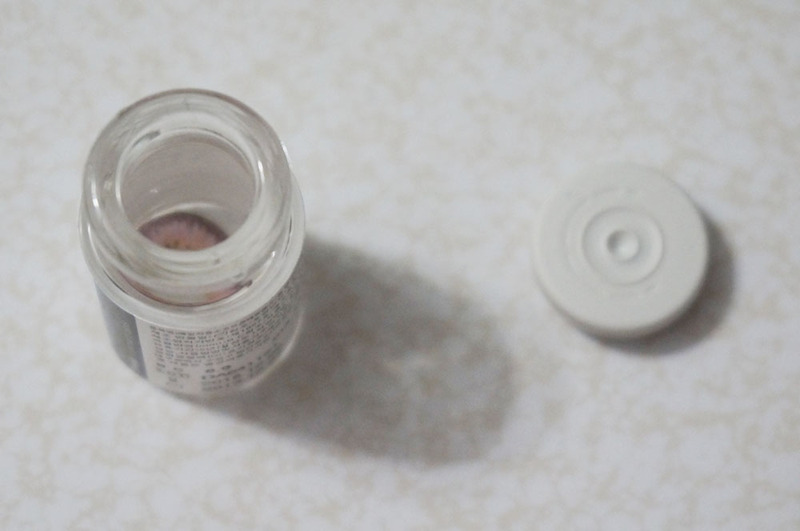 After you take off the seal, take off the rubber top to open the bottle. 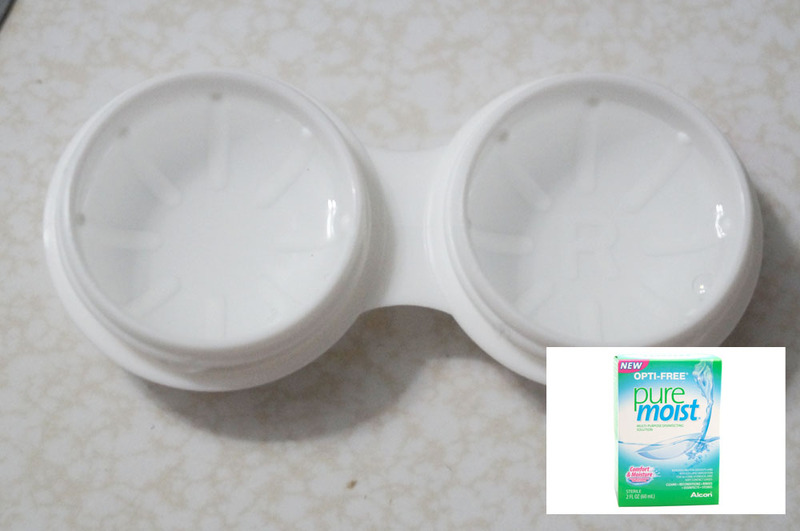 And be sure to prepare a lens case with contact lens solution. 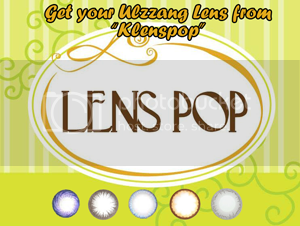 You're gonna want to store the lens in the solution at least 6 to 8 hours before wearing them! Because solution in the bottle is different from what we use in daily basis! 7. 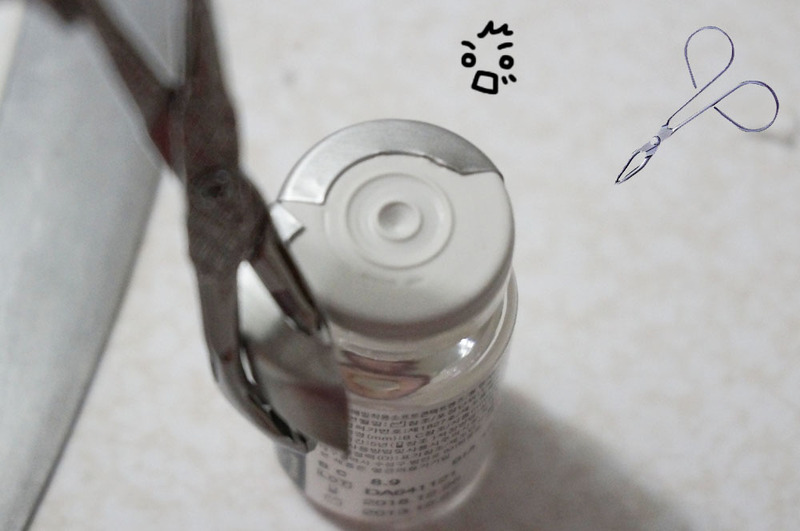 To take out the lens safely from the bottle, I use lens tweezers to slowly take it out, without ripping them by accident! 8. 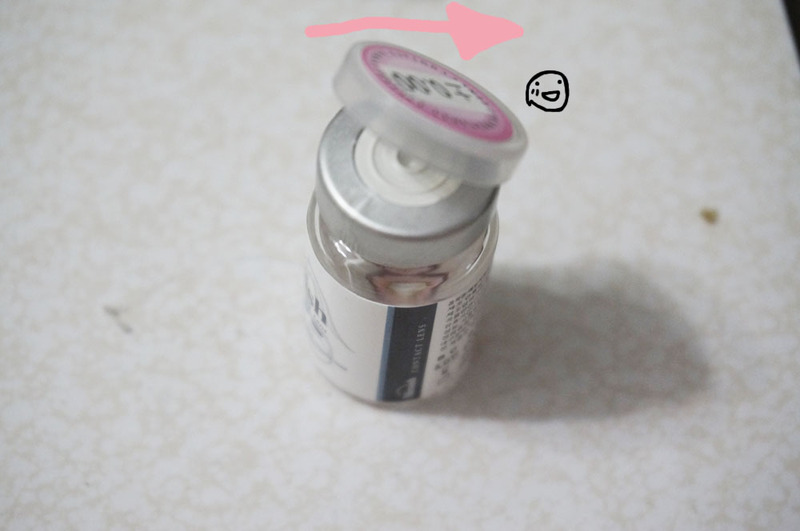 Make sure you store them with right side up like the picture below, and store them for 6 to 8 hours! 9. 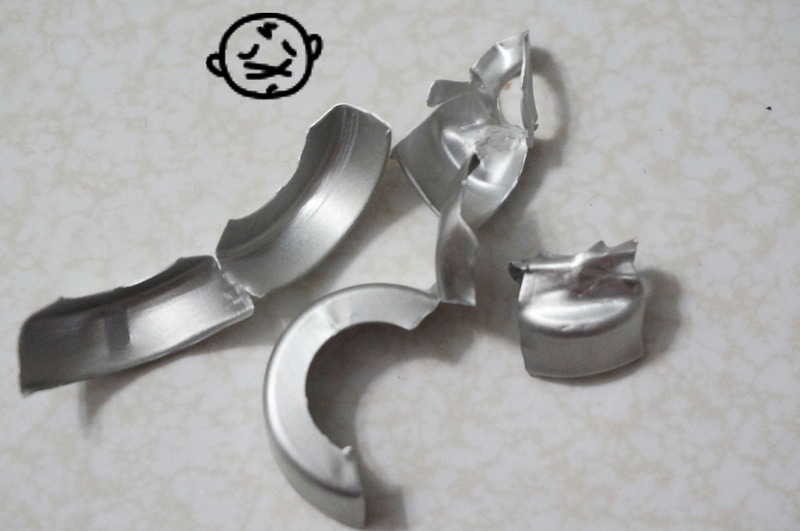 Once you are done with everything, throw away the aluminum seals~ BE CAREFUL NOT TO CUT YOUR FINGER! 10. 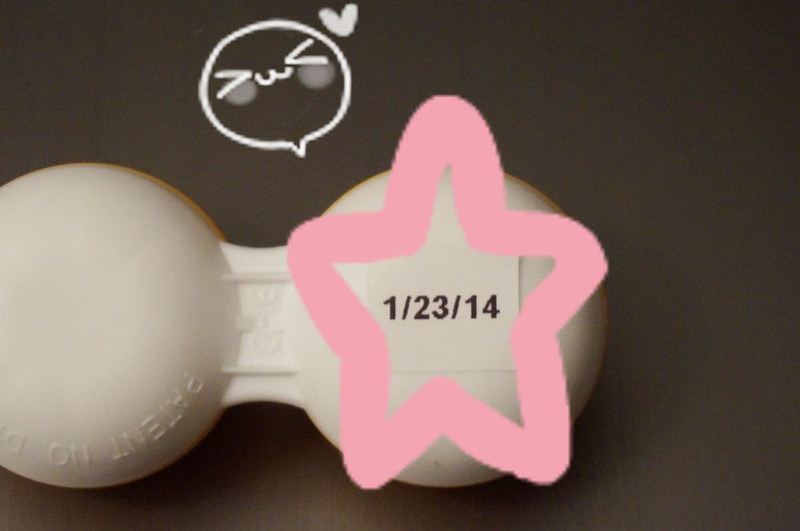 Also I like to label my lens on the day it was open, that way I would know when I should throw them away! 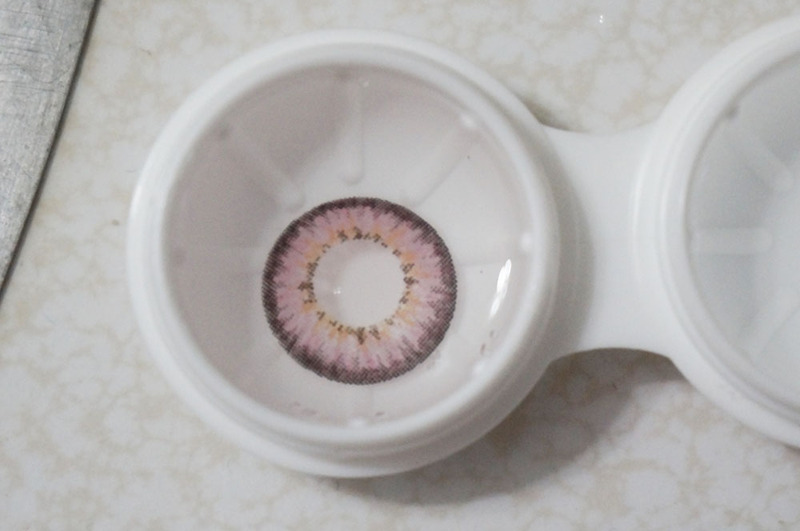 DO NOT WEAR CIRCLE LENS LONGER THAN THE PERIOD IT WAS RECOMMEND TO USE FOR. (Food Recipe ♠) Champong "Spicy Seafood Noodle"